South Africa’s Toya Delazy for the award at the 2013 BET Awards scheduled for 30 June 2013 in Los Angeles. 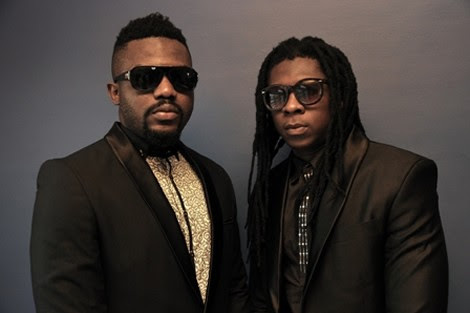 Can Ghanaian music group, R2bees crown their good year with the BET Award for Best International Act (Africa)? The excited group told me in an interview before heading off to the US that, “we are going to america for BET and hopefully we will carry the cup come”. This year, the BET awards are more than an awards show, it is a celebration of music, entertainment and Black culture. It will be a glitzy evening as the Black Entertainment Television (BET) honours the hottest personalities in the entertainment industry. The awards will be three days of entertainment with a lineup of amazing performances from Chris Brown, R. Kelly, Ciara, Miguel, T.I, Snoop Lion, Justine Timberlake, Mariah Carey to Nicki Minaj.